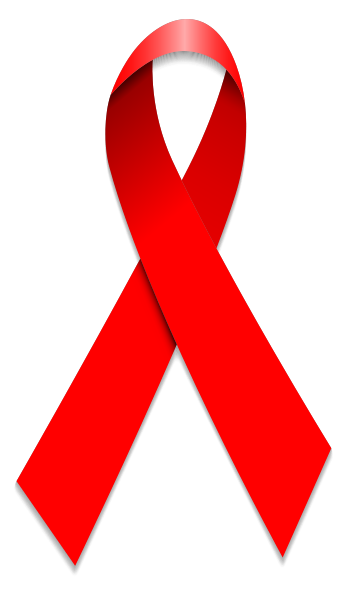 On the 26th annual World AIDS Day, nearly 6,000 Kentuckians are living with HIV according to state data. HIV treatment organization Heartland Cares sees about 400 patients in our region. Executive Director Andrew Halford says further HIV/AIDS education and outreach is a top priority for the non-profit, especially among the young African American community. 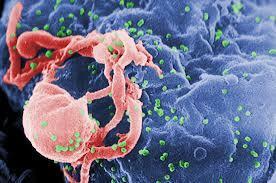 He says the African American population is seeing the largest increase in new HIV cases in the region. “Many of the young people now don’t think that HIV is any different than diabetes or high blood pressure, that they can be diagnosed get a pill for it," Halford said. "Well that’s true, but the medication is not a permanent fix, I mean you’ve got to continue on this medication for the rest of your life." The Kentucky Cabinet for Health and Family Services reports African Americans accounted for 8 percent of the total population and 35 percent of newly diagnosed HIV cases in 2011. 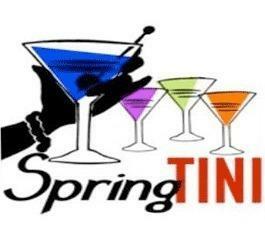 Stroll through martini stations in Paducah's Market House Square in the 3rd Annual SpringTini fundraising event hosted by Heartland CARES, Inc. It's an evening under the stars with all proceeds benefiting patient care and services at Heartland Cares, Inc. a non-profit organization providing comprehensive, client-centered, healthcare, support services, prevention education, and HIV testing. Kate Lochte speaks with Executive Director Andrew Halford about the event on Sounds Good.